When Silly Willy came home to us at nine weeks old, I do not think that either of us expected to feel the way that we felt. 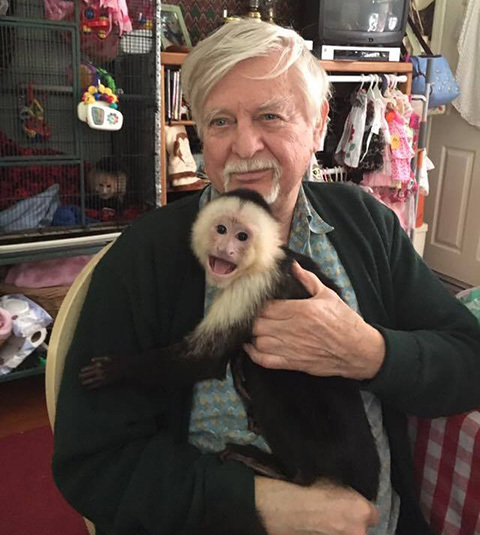 Bob absolutely fell in love with our new baby monkey. I was rather shocked due to him always saying to me, “You do know, Mary Lynn, the monkeys are your thing.” However, when our Silly Willy came he was just as excited to have him as I was. He has always loved his daddy. 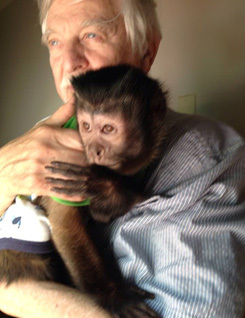 Bob helped me raise a wonderful little monkey. Without his participation in raising him; I truly do not think Silly Willy would be the monkey he is now at age 10. I feel so lucky and blessed to have both of my guys. 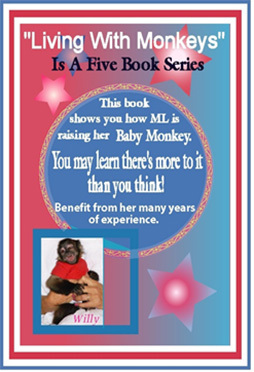 I do hope you will take time out to check out the book “Living With Monkeys” in which I wrote while raising Silly Willy. 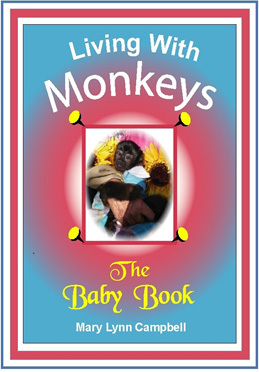 The book is for sale on our sister site: primatestore.com. Facebook Has Been A Wonderful Place For Me to not only make new friends but to learn more about the care of other types of monkeys. 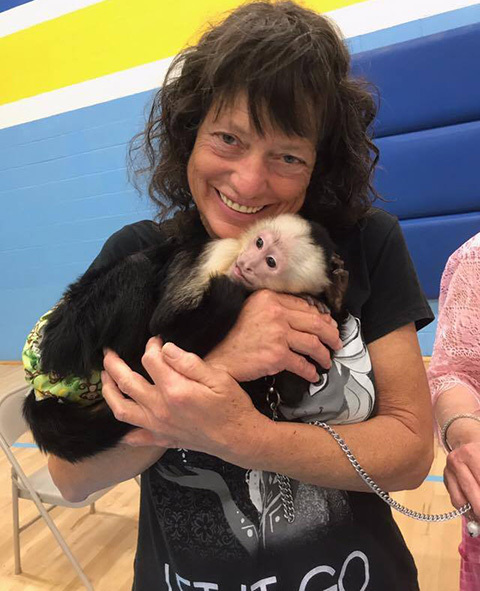 During my 30 years of living with monkeys I have been mainly associated with people who have been caregivers of Capuchin, Squirrel, and Marmosets. 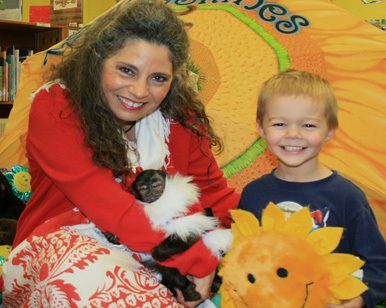 It has been wonderful for me to be able to learn about the care of other types of monkeys. Due to my previous knowledge being primarily limited to the monkeys that I just listed, I have found my mind becoming like a sponge when I am speaking with my friends who have the other types of monkeys. One of the most important reasons that I wanted to talk about the fragility of monkeys in captivity is due to the recent number of monkeys who have been passing away in our networking groups. There have been a large number of accidents happening recently with Macaque’s due to them having blankets in their cages. 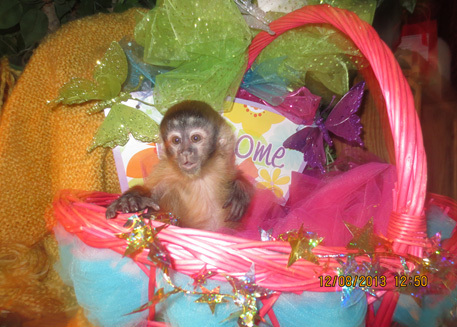 This information that I have been made aware of with the Macaques not doing well with their blankets has not proven to be the case with my Capuchin monkeys or with the other Capuchin owners who I have networked with during my many years of having monkeys. Because monkey information comes to us about all different types of monkeys, I must once again lead you to try listening to peace to guide you as you are making your own decisions about the care of your monkey. It is quite normal for us to quickly jump to the conclusion that we should do something. So, what do we do in order to keep the same thing from happening to our monkey? We quickly go pull all blankets away from our monkeys and discard our complete supply of them. The last thing that we wish to happen to our monkeys is for them to get hung up with one of their blankets. What We Are Really Doing By Taking The Blankets Away From Our Monkeys? When we hear of such a terrible thing happening to one of our friend’s monkeys, we know that we cannot do anything to change what has happened but we can honor the loss of their monkey by doing what they could not do and that was to keep our monkey safe. When we hear of something that has happened that is terrible and has left a whole family and friends totally broken by the loss of their beloved monkey we cannot stop and think about how fragile our monkey’s life can be or how an accident could happen to our monkey too. No! What do we do, we just simply take blankets away from our monkeys and hope that we are able to get a peaceful nights sleep. 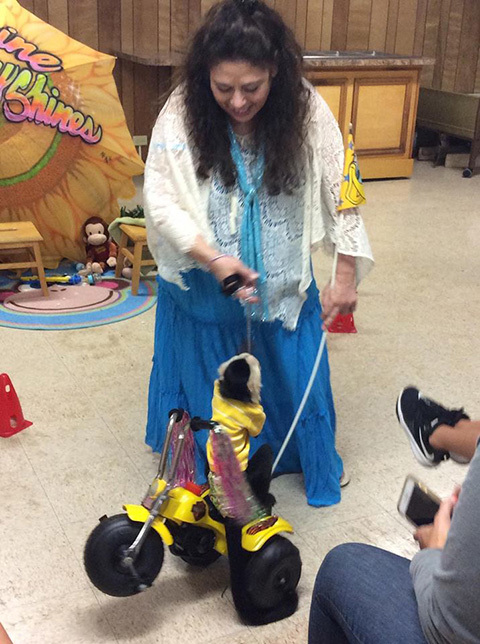 Being Able To Accept And Deal With The Fact That As Wonderful Monkey Caregiver That We Have Grown Into Becoming, It Does Not Guarantee Us That An Illness Or An Accident Is Not Going To Happen To Our Beloved Monkey. A Very Important Role Of Being Successful With Having A Monkey Live With Us In Our Homes is to accept the things that we cannot change about living with them. We cannot change the fact that they are smart, overly emotional, creative in their play, and have the ability to totally destroy not only their own environment but they will destroy your home environment too especially if they are not locked into their space properly. I have had one of my monkeys take a staple from the Parade section of the Sunday newspaper and not only open the lock up on his cage but once he was free he went over and opened up his best friend’s cage too! I felt so blessed that cleaning up that afternoon was the only thing I had to do. The outcome of their escape could have been so different. We Do The Best That We Can Do To Be The Best Monkey Caregiver but please use this post to get your head out of the sand or in the clouds. The road you have chosen to travel down with sharing your life with a primate is not an easy one. We must be looking and watching everything that our monkeys are allowed to play with. We need to be reading and networking with other people who are knowledgeable about caring for monkeys in captivity and at the same time we need to be compassionate and caring for others who have their pathway with monkeys end in heartbreak and brokenness. Learn that just because it happened to another monkey that it does not mean it will not happen to your monkey or that it will. Enjoy, the time that you have with the monkeys that you have been gifted to have. Story Time – Several months ago I read an article in the Simian magazine that spoke about a troop of Lemur monkeys passing away after eating avocados. Of course, I instantly could not feed my monkeys the rest of the avocados that I had purchased for my troop of monkeys. 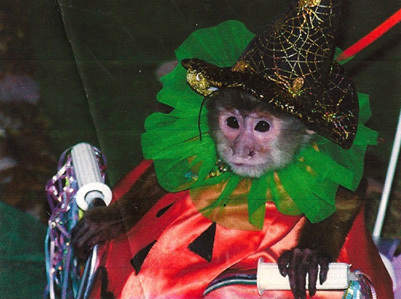 I seem to have a real weakness in regards to hearing about monkeys who have passed away from eating certain foods. Even though I knew that I was listening to fear by not continuing to feed my monkeys the avocados that I had, I still did it anyway, knowing fully that I was listening to the voice of fear in my mind. Every time I would walk by the avocados at the store I would feel so sorry that I could not purchase them for my monkeys anymore but I still would not buy them avocados. When I was at the store about a month ago and I stood looking at the avocados I felt that it was now okay to buy them some again. So, what changed? The information that I had read had not changed, that’s for sure, but the way I felt had changed. I was able to feel peaceful again about feeding the avocados to my troop of monkeys and I had also time to think and reason through the facts. I had been a caregiver who had fed avocados to my monkeys for at least 20 years without any problem. I have never fed them the seed or the peel of the avocado either. As I thought about what this lesson was about for me, I must say that it was very important to revisit what it felt like to be doing something out of fear. I needed to examine my problem with how I respond to information in regards to food issues and the monkeys. I needed to see how my responses to this particular issue had kept me away from a peaceful feeling. The time that I spent letting fear control my actions was just what I needed to experience in order to learn more about what fear can do to me. The Older I Get The More I Do Not Like Listening To Fear but it can be very hard to not do this especially with their being so many types of illnesses and accident that happen to our monkeys. What I have started doing is to ask myself this very important question after I have heard of a terrible event that has happened. Is making this change going to bring me to a peaceful feeling or is it going to add more to make me feel more fearful? Is this information that I have just learned about the same type of monkey that I have or is it about another type or size of monkey? Using good common sense goes a long way when becoming the best monkey caregiver that you can become. Monkeys As Babies Are Definitely Very Fragile: When a little infant monkey is placed in your hands, you know without a doubt that your heart will never be the same. They are so small and in need of being treated with great care and consistency. With Monkeys We Must Also Become Aware Of Not Only Their Physical Well Being But We Must Also Become Equally Concerned With Their Emotional Growth. Story Time – When I was thinking about what I would write for this special topic, I remembered this story that I would like to share. 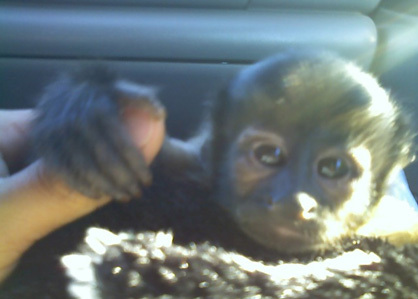 A special friend of mine was visiting me, and during her visit we went to pick up her little 5 week old girl monkey. I was shocked by the little monkeys activity level. She had the ability to climb and jump which was totally amazing. She was independent beyond her age and I remember that all of us were in awe of what we were seeing that little girl do. Most of the time a young monkey will be mostly interested in sleeping, eating and of course, cuddling and snuggling into loving arms but this little one had to have it all. She wanted to keep moving until she would fall out from exhaustion and even fall asleep while drinking her bottle. When I am blessed to see her, it is such a treat. In spite of her early life trauma she has grown into being a special little toddler monkey I knew from the very beginning that she was going to be a handful and that I would always remember the little monkey who made you think she was not a fragile baby monkey at all. She was in total command of her body and came understanding what being a monkey was all about. 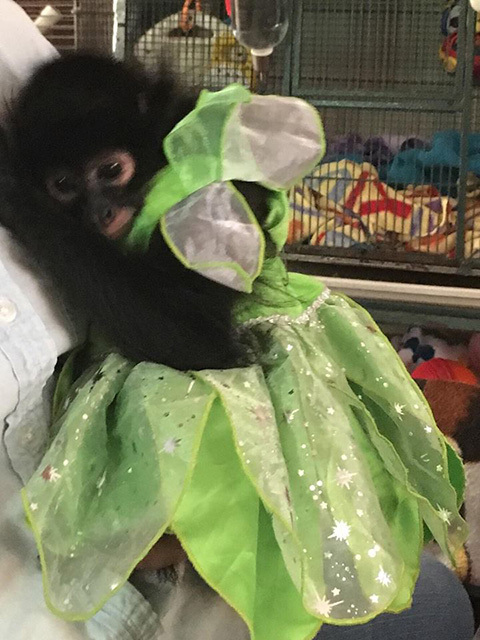 Anything That Disrupts A Monkey’s Early Life As This Event Did For The Little Girl Monkey And Her Monkey Mom: can cause them to have problems with being grounded and having various issues with their emotional feelings, their sense of security, and of course their ability to trust. 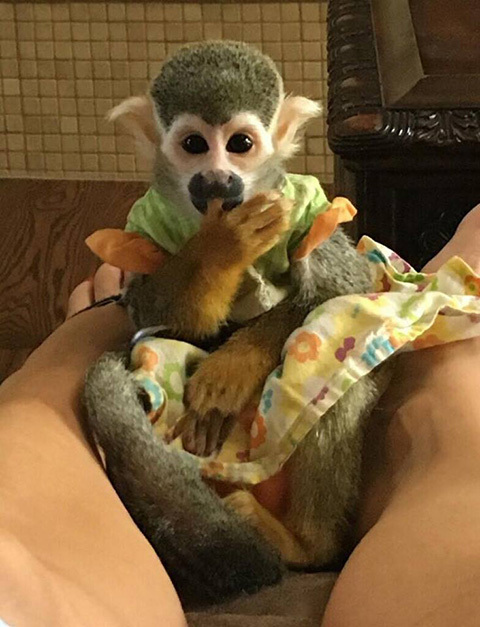 In this story that I shared with you the accident did not hurt the little monkey but the separation from her monkey mom so shortly after she had bonded with her, made her have a very different type of personality than we thought she was going to have. Each year that goes by I can see her changing and getting more and more bonded with her monkey mom and even though she had an unexpected early start in life she is doing very well in her emotional grounding. 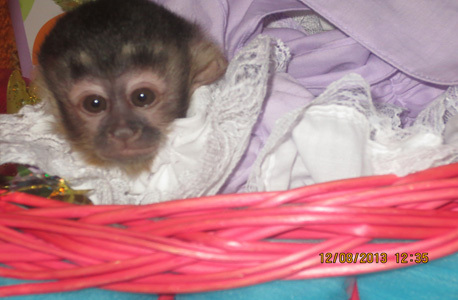 She went from being an independent little monkey to being very fearful and in great need of being with her monkey mom. Whether they are in their natural homes or in their captive homes, monkeys are living in a very fragile state. In the jungle, they can get separated from their mothers and become pray for many of the jungle animals. The monkeys living there can have falls, terrible fights with other monkeys, and sustain terrible injuries that can take their lives away. But with the monkeys who live in captivity they must be shown how to cope in their new environments and still be able to thrive emotionally and physically. 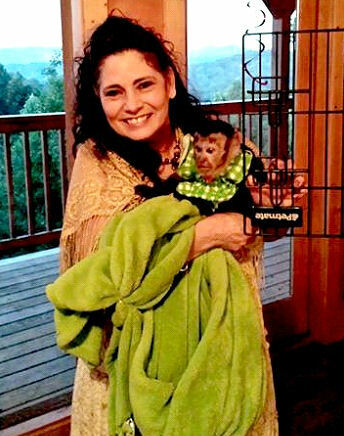 Many times when people are raising their captive monkeys, things will happen in their lives as it did with my friend’s life which ends up changing their monkeys emotional health and causing them to be totally different. There are all types of emotional changes which happen when their early lives are disrupted with life events. So, when we talk about monkeys being fragile we must always remember to think about how change will affect our monkeys and always be aware that their will usually be a period of time for them to adjust after a big change has occurred. Monkeys who live in captivity, with us monkey caregivers can be given the wrong types of food and then it COULD cause diabetes. The important word is COULD. They COULD become much sicker than some of the other family members with a simple viral respiratory issue or a stomach flu. They COULD even pass away during your family’s illness time. They can be given things that are toxic to them and they COULD pass away. They COULD be scalded from them jumping into a sink with the bath water drawn up too hot. They COULD be given a toy that is dangerous for them and causes them to loose a finger. They COULD become strangled because there was a piece of ribbon not cut from the neck of a stuffed toy. They COULD be running through your house and the front door be opened up and the monkey escape into your area where it can be hit by a car or killed by a dog or maybe lost forever. They COULD eat blanket or carpet fuzz and develop a blockage that takes their life away. They COULD be placed back into their cage by a relative that did not know to take their harness off and that could take their life away. They COULD be put to sleep and not awaken after their medical procedure is finished. They COULD have a allergy to their formula and become very sick. They COULD get into a fight with another monkey and loose a finger, eye or maybe even loose their lives. The List Of “COULD HAPPENS” With The Lives Of Our Monkeys: can grow everyday that we network with other monkey caregivers. 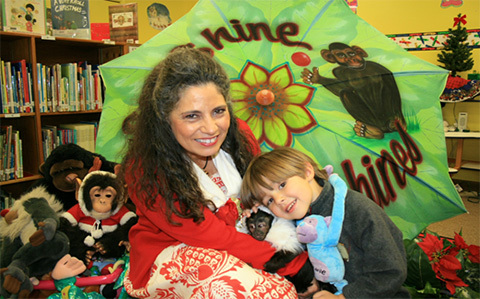 It is your job as you care for your monkey to use discernment and always seek inner guidance when deciding how you will proceed daily caring for your monkey. Please do not allow fear to take you over. Please continue to learn all that you can but remember to not go to fear when you hear something terrible that has happened to one of your friend’s monkeys. It is natural to do this but when you are trying to be the best monkey caregiver that you can be, you need to become aware of the “COULD HAPPENS” of others. If you are having a problem with this happening to you after you read or hear something tragic that has happened, then give yourself a quite moment to breathe deeply. Go and give your little monkey an especially long hug. Do what you need to do to move away from the fear. So, I Guess We Have Answered The Fragile Question: Yes, Monkeys Are Fragile As They Are Living In Or Out Of Captivity. When a monkey is an infant they need to be looked at as being very fragile and begin to understand that they are always going to need to be looked at as fragile beings in their world of captivity. There are so many things that must be checked and re-checked when you have a monkey in your life whether they are tiny babies or fully grown monkeys. Previous Entry: What about Leads and Neck Collars? Previous Entry What about Leads and Neck Collars?